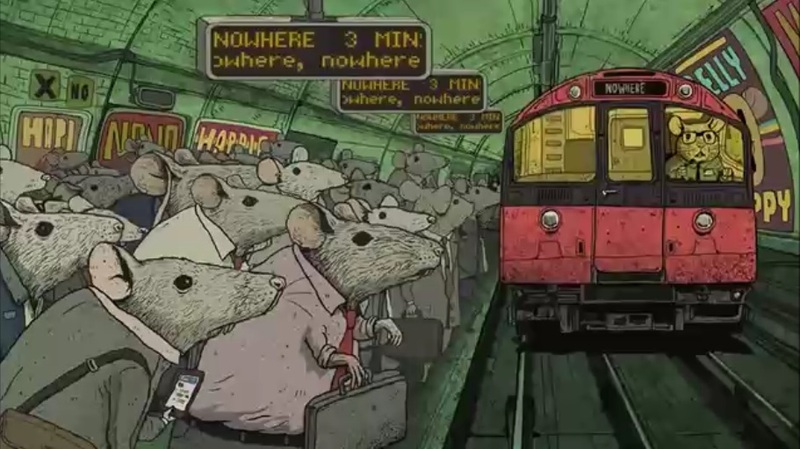 I like the graphic of the rats running. Very effective. Brilliant it is exactly true, most people are conformists in one way or another. They do because of the subliminal directives they see every day.